Insurance Fraud Category Archives — Jacksonville Criminal Defense Attorney Blog Published by Jacksonville, Florida Criminal Defense Lawyer — Roelke Law, P.A. A little over two years ago, the first of many arrests were made in connection with automobile insurance fraud schemes here in Jacksonville. 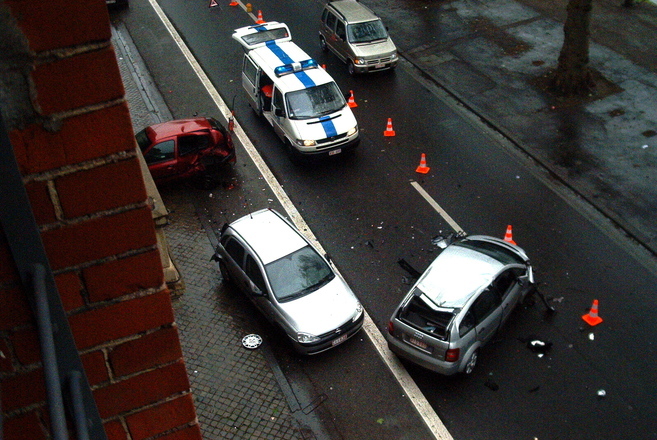 The schemes involved “staged”, or prearranged, accidents at low speeds to create realistic accident scenarios. The driving participants would then seek medical treatment at select clinics established to milk insurance companies out of personal injury protection (PIP) coverage payments.